All Elite Wrestling signed independent wrestler Jack Perry to a deal. He is known as Jungle Boy and is the son of actor Luke Perry. Now 20 years old, Perry was revealed as the newest AEW acquisition during the Road to Double or Nothing series on YouTube. Matt Jackson of The Young Bucks then posted a picture of Perry on Cody’s shoulders while he’s shaking hands with the Bucks. The AEW roster remains stretched at the moment and until a broadcast deal is announced it doesn’t look like the company will reveal their full line-up. 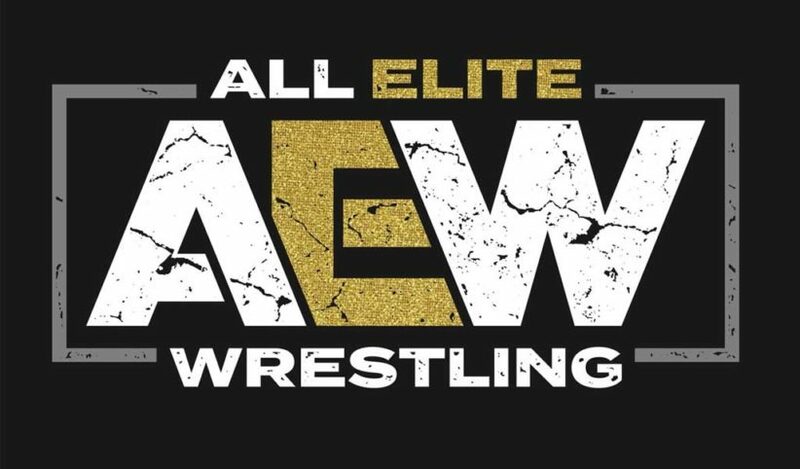 AEW’s plans is to have a show every week on television and there are rumors that there are two networks in particular which are in negotiations to air AEW’s shows. 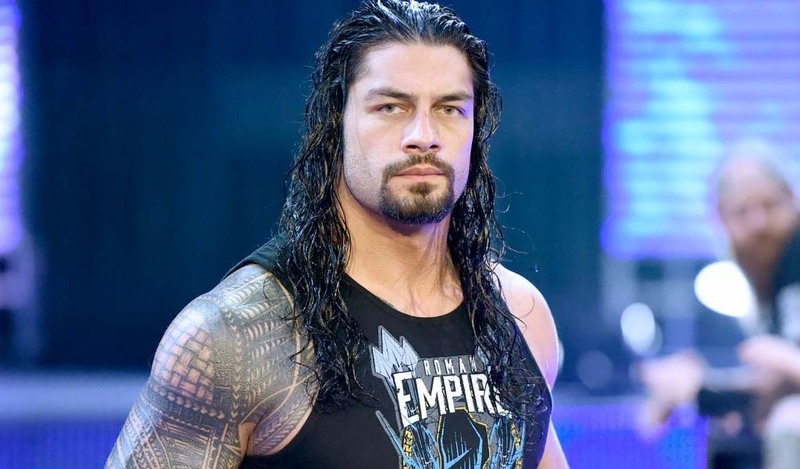 Jim Ross noted a few weeks ago that the rally with the announcements would not have taken place unless there’s either a deal locked or very close to being done.